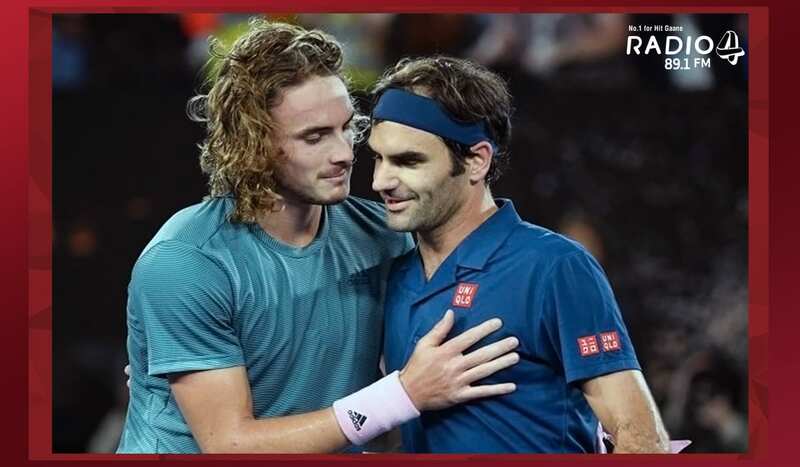 Roger Federer's dream of winning the of Australian Open titles 3 times in a row was crushed on Sunday as the Greek wonder-kid Stefanos Tsitsipas rose up to beat the Swiss beast and become his nation's first Grand Slam quarter-finalist. In a match against the oldest and youngest players left in the men's draw, the 20-year-old Tsitsipas overhauled Federer 6-7(11) 7-6(3) 7-5 7-6(5) under the lights of Rod Laver Arena, which made the Greek fans go crazy at Melbourne Park. The pair’s only previous meeting in the mixed team Hopman Cup earlier this month was a tight affair where Federer had won, because of the two tiebreaks.